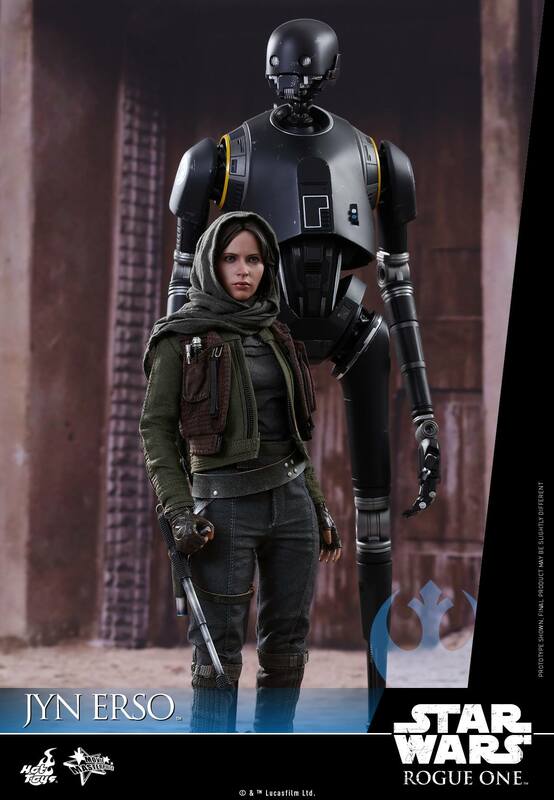 Rogue One’s Jyn Erso Hot Toy Revealed! 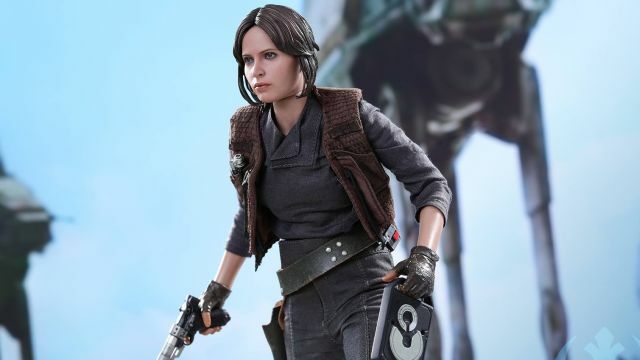 We’re just one week away from the official release of Rogue One: A Star Wars Story and Hot Toys has debuted a new figure for the eager fans of that galaxy far, far away: Felicity Jones’ Jyn Erso! Check it out in the gallery below, along with the Deluxe Edition of the figure. A rogue band of resistance fighters unite to steal the Death Star plans and bring new hope to the galaxy. Rogue One: A Star Wars Story takes place before the events of Star Wars: A New Hope and will be a departure from the saga films but have elements that are familiar to the Star Wars universe, exploring the galactic struggle from a ground-war perspective while maintaining that essential Star Wars feel that fans have come to know. Rogue One: A Star Wars Story opens in theaters on December 16.